Ombudsman Services has been providing Alternative Dispute Resolution (ADR) services since 2002 when they were approved by Ofcom to provide redress in the communications industry. In 2007 they were approved to resolve complaints in the energy sector, the same year we also started to investigate complaints on behalf of the RICS for its regulated surveyors. The also provide redress within the property industry. Ombudsman Services is the largest multi sector Ombudsman in the UK, with a wealth of knowledge and experience that makes ADR simple to follow for both the consumer and your business. 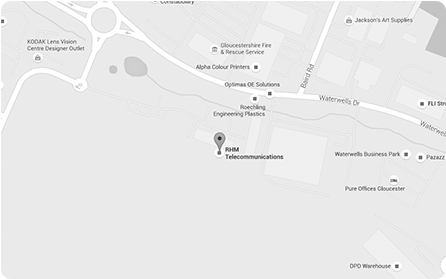 If you have a dispute with RHM telecommunications Ltd or a complaint that has not been resolved you may engage this dispute resolution service. If it has been eight weeks since you first told us about your complaint, you now have the right to refer your complaint to Ombudsman Services via the contact details below. This service is industry approved by Ofcom and will independently mediate in any dispute and recommend a resolution. RHM Telecommunications Ltd have a legal obligation to comply with any recommendation.